In the historic city of Padua, the 14th-century Scrovegni Chapel features one of the most important works of western art in Italy, the fresco cycle by Giotto. Covering the interior walls of the church, Giotto's frescoes narrate the lives of the Virgin Mary and Jesus. Wander through the church to admire the intricate detail of the frescoes, while your guide reveals details of the site's history. Book your tour online in advance; a limited number of people are admitted each day. 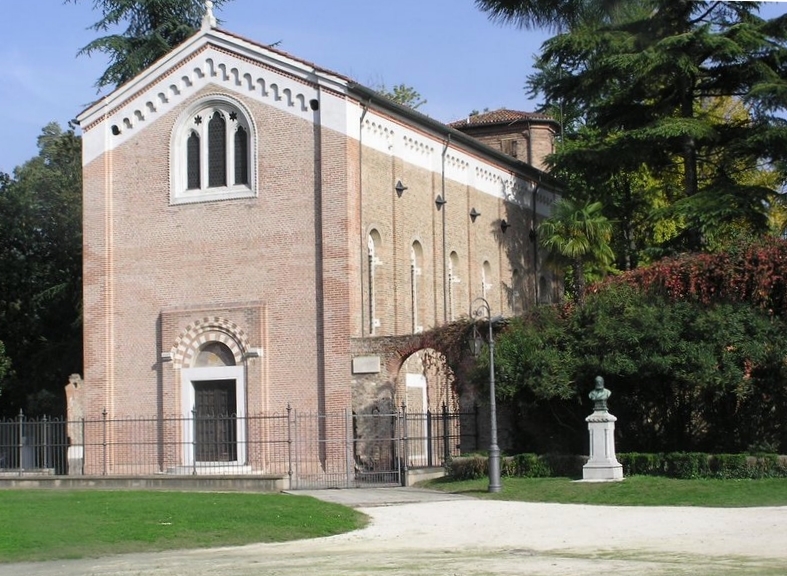 Work out when and for how long to visit Scrovegni Chapel and other Padua attractions using our handy Padua trip itinerary maker app . First: Book! Don't be hopeful of finding tickets because you strongly not to find anything. I would also add to arrive at least 20 minutes prior to admission: you, in fact, pick up tickets and then lay the bags (you'll have to wait a little bit due to the large influx of visitors). You reach the chapel within 5 minutes the time of your visit. Just take your time, we will open the small installation beside the chapel where you will see your movies very exhaustive. These tell the story of the Chapel and tell the cycle of frescoes on the walls. Just finished, you can get into the chapel for up to 20 minutes. 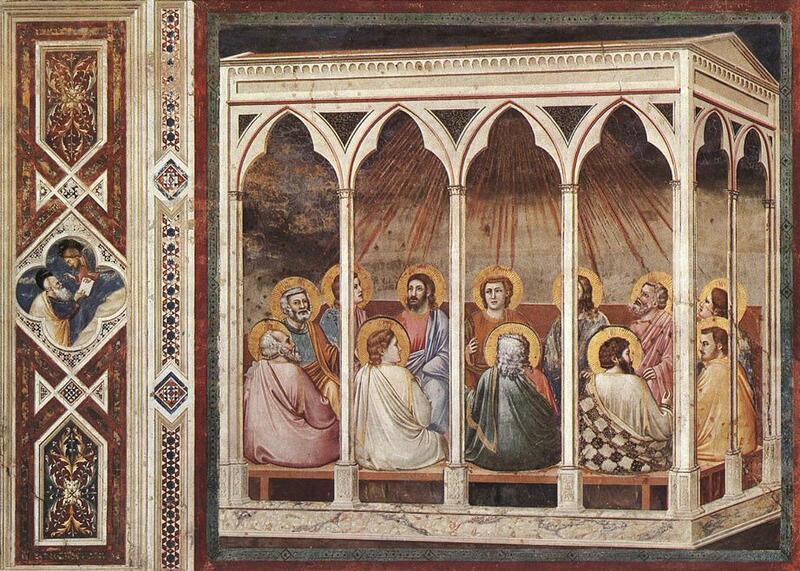 During this time, observed the frescos found DataTips from videos, affascinatevi before the great skill of Giotto. Take pictures (no flash) and then exits, looking back at what magnificence you have had the opportunity to see (opened to the public recently given the severe deterioration of the frescoes). With the card you will see the museo civico degli Eremitani, Palazzo Zuckerman. Visit not to be missed! Don't miss it for any reason of your visit to this masterpiece. Impossible to remain indifferent to such a wonder. Remember to book, otherwise you will hardly get in. They call it the birthplace of Renaissance art for a reason. The walls inside are covered by Giotto's stunning frescos where for the first time in Western art the Gods and people show real emotion. They cry, they love. One of the great masterpieces which can rank at the very top alongside Michelangelo's Sistine Chapel. Be sure to book viewing slots well in advance. Visiting the Scorovegni Chapel was a complete cultural revival, as it is one of the greatest masterpieces of the Western World. The Chapel truly is a cultural temple of Giotto. His exquisitely detailed and powerful artwork is truly overwhelming and mesmerising. This wonderful sensation of the fulfillment of mind and soul can exclusively be experienced by visiting the Chapel and carefully immersing yourself in this art shrine. Furthermore, the tickets must be bought in advance as the staff allow only about 20/25 people in the Chapel. In addition, there is always a specific time frame provided which must be followed, as they expect your arrival to be timed accordingly. Once you are inside the Chapel the group is allowed to observe and walk around the area for about 25 minutes, thus one must make the most of those 25 minutes. Fabulous frescos by an imprtant Italian painter. Very well organised tour. Watch video for 15 mins about the chapel & frescos, then spend 15 mins inside viewing the beautiful frescos. The ticket also includes access to a museum with lots of local antique art and artifacts. Well worth price of the ticket which can be prepurchased on line as all visits are timed. A little version of the Sistine Chapel. Quite beautiful but make sure to book ahead of your trip! Every day, we help thousands of travelers plan great vacations. Here are some tips on how to use your Listing Page to attract more travelers to your business - Scrovegni Chapel. 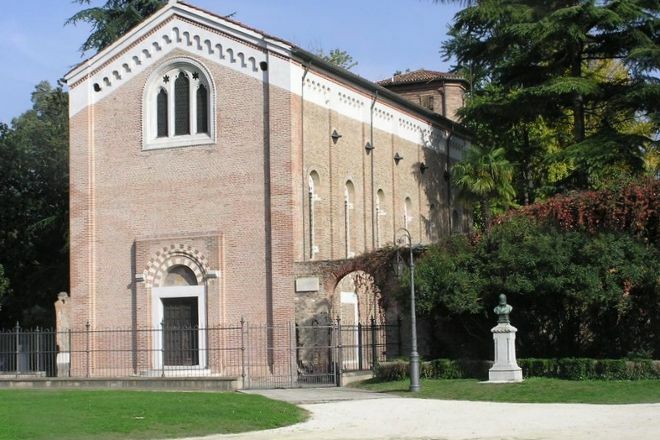 Promote your permanent link - https://www.inspirock.com/italy/padua/scrovegni-chapel-a710226485 - on your website, your blog, and social media. When a traveler builds a plan from this page, the itinerary automatically includes Scrovegni Chapel. This is a great way for travelers looking for a great vacation in your city or country to also experience Scrovegni Chapel. Promoting your link also lets your audience know that you are featured on a rapidly growing travel site. 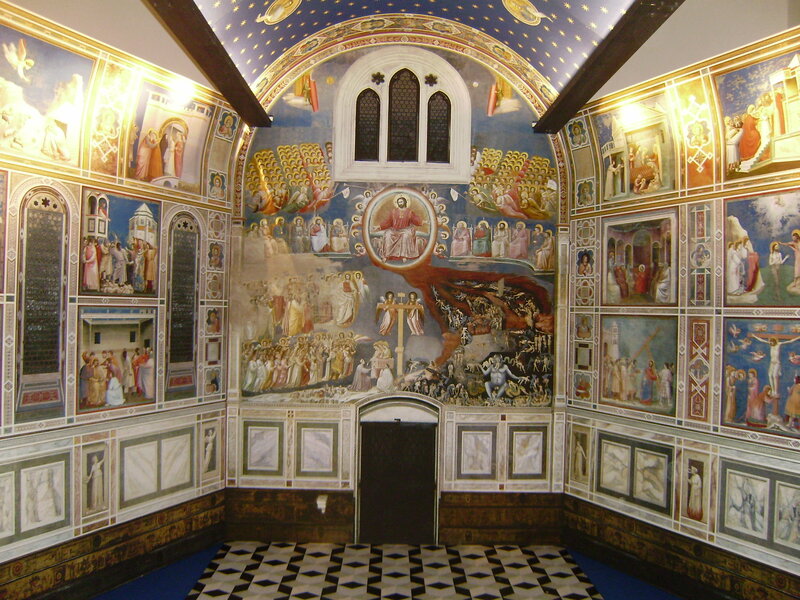 In addition, the more this page is used, the more we will promote Scrovegni Chapel to other Inspirock users. For best results, use the customized Trip Planning Widget for Scrovegni Chapel on your website. It has all the advantages mentioned above, plus users to your site can conveniently access it directly on your site. Visitors to your site will appreciate you offering them help with planning their vacation. Setting this up takes just a few minutes - Click here for instructions.